The South African Oracle headquarters, based in Johannesburg, will now house an innovation hub for customers. 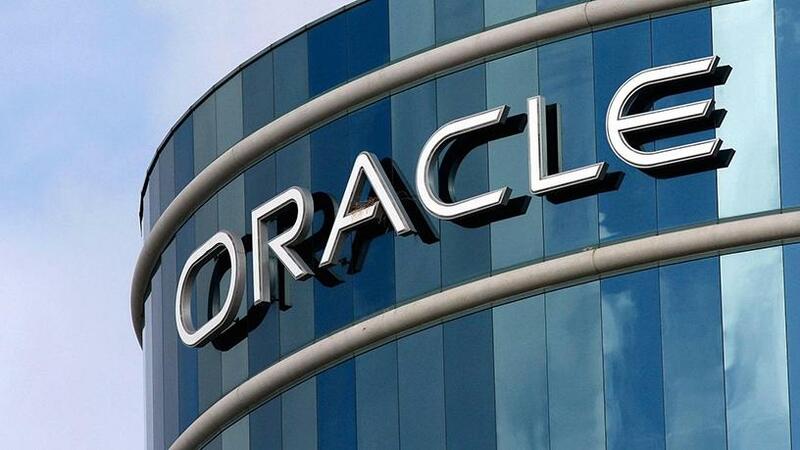 Oracle South Africa has announced it will open an innovation hub within its Johannesburg offices, for customers to test and experiment with emerging technologies. The enterprise software company says it hopes the new hub, which will be officially opened next week, will further South African companies' digital transformation journeys and raise awareness about the impact of emerging technologies such as the Internet of things (IOT), blockchain, artificial intelligence (AI), and chatbots. This innovation hub is the first of its kind for Oracle in Africa. "There is now widespread recognition that a digital revolution is an imperative for South Africa's socioeconomic growth," says Niral Patel, MD and technology leader for Oracle South Africa. "We are focused on supporting South Africa's public and private sector drive for impactful transformation with the latest digital technologies. Oracle's new innovation hub in Johannesburg will act as a catalyst to help drive awareness, experimentation and implementation of transformational initiatives that will be customised to address local challenges and create new opportunities." He says Forrester predicts that businesses that leverage AI, big data and IOT to uncover new business insights will outperform less informed peers by $1.2 trillion per annum by 2020. "Oracle research also shows an increasing interest in AI capabilities, with nearly a third (29%) of cloud users citing the inclusion of AI as a key requirement of cloud," says Patel. "However, making AI easy to adopt is critical," says Derek Bose, senior applications director for South Africa and the SADC regional cluster at Oracle. "A key challenge for organisations is that they can't afford to wait." The Oracle Innovation Hub aims to address this challenge by raising awareness and supporting innovation and skills development, says Bose.